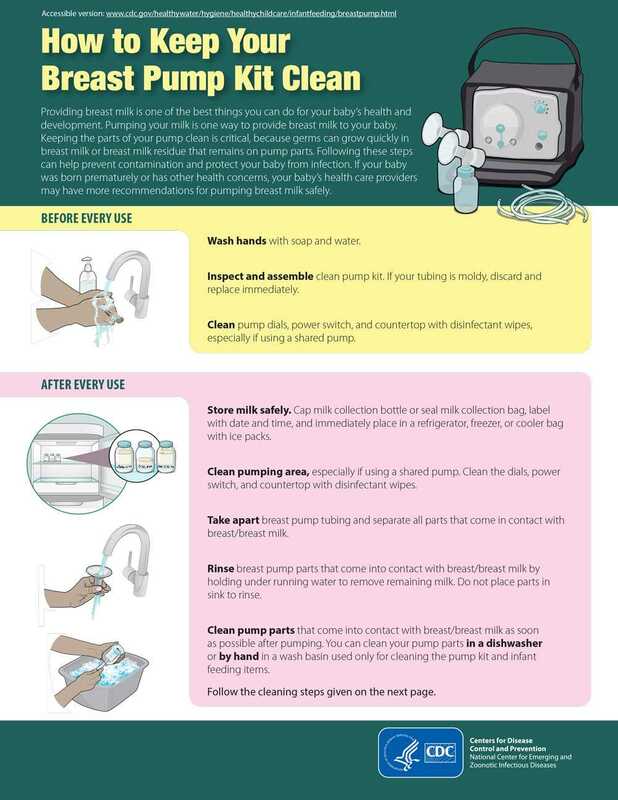 To prevent unsanitary conditions in your breast pump it's important to stay vigilant when cleaning. 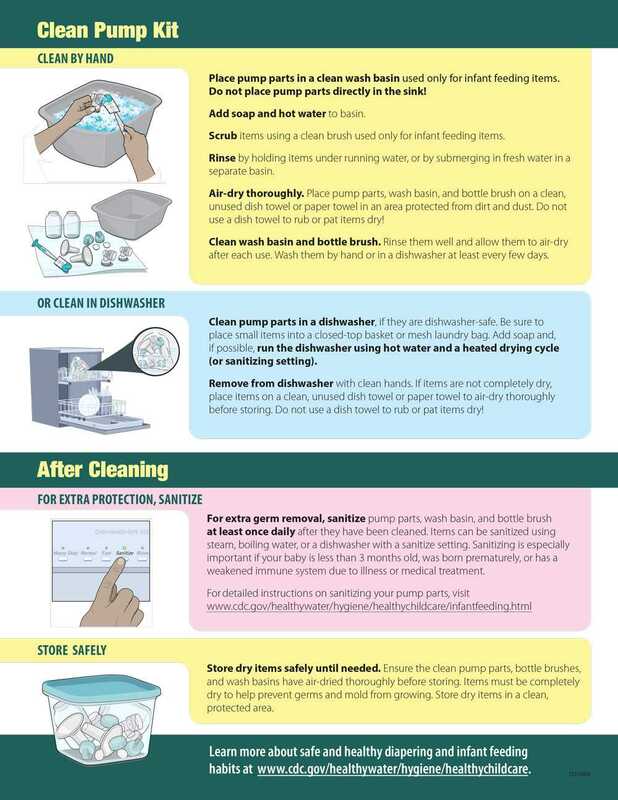 Washing parts thoroughly each day of use and immediately drying the parts is the best way to stay on top of potential mold or bacteria. 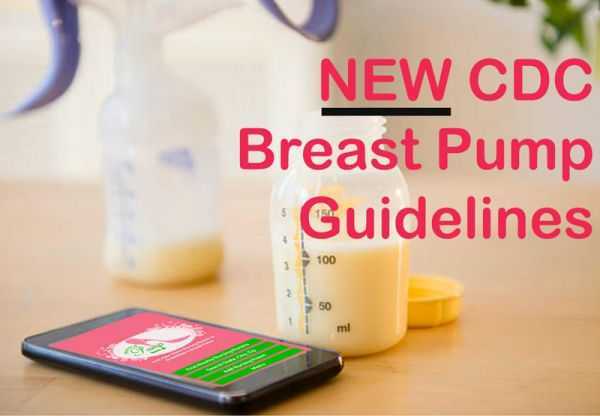 To make it easier, the Center for Disease Control (CDC), released new guidelines to keep your breast pump clean.